The ladies short program was fun to watch. Not everyone was flawless but there were some solid performances. As shallow it may sound: I loved Alaine’s hair. Alena kept last year’s Charly Chaplin short program which I really like. It’s entertaining and she plays her role so well. I also admire her for not giving up despite the incredible depth of ladies skating in Russia which will probably prevent her from ever going to Worlds again. 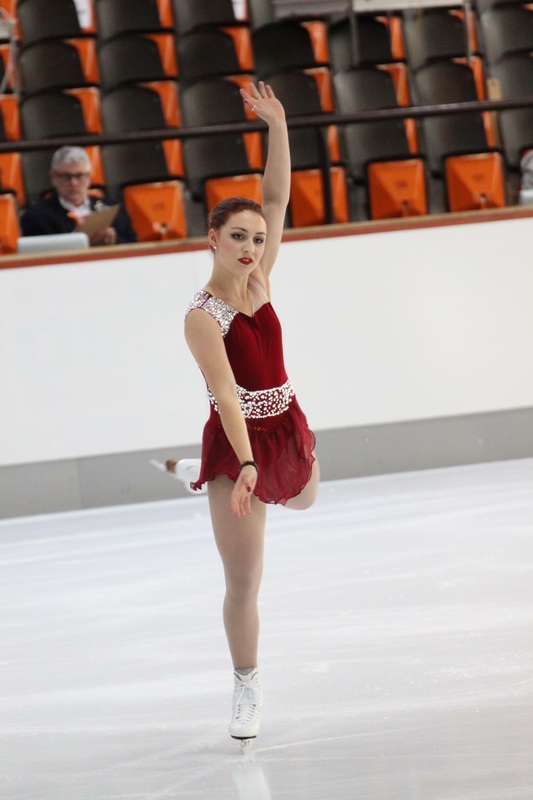 Brooklee is one of those skaters who seem to have fallen in love with Nebelhorn Trophy and keep on coming back. 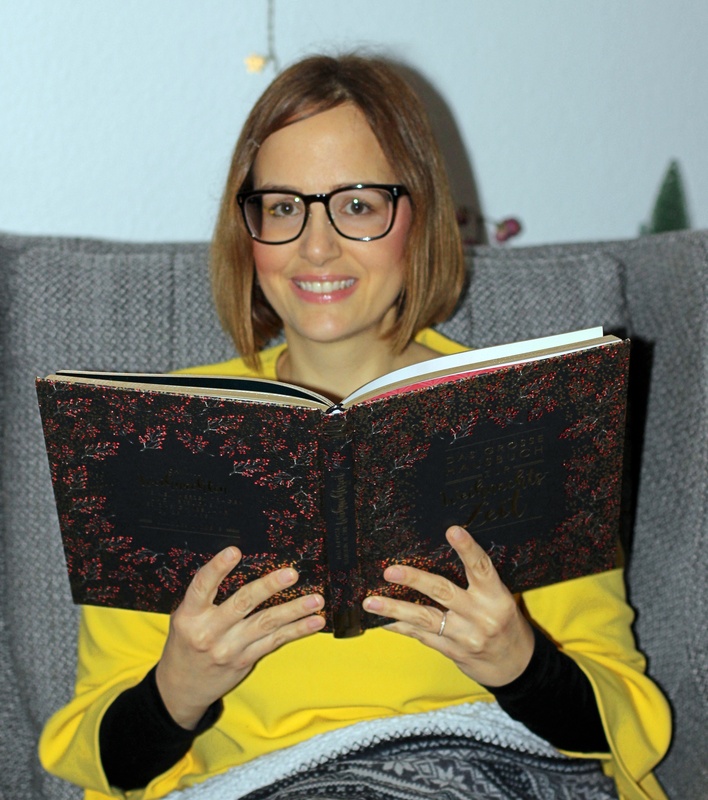 (Reminds me of a comment from Liz Manley: she posted last year on Instagram under a picture some skater took in Oberstdorf how much she has always loved to skate there – which must have been … quite some time ago). Brooklee has great spins and is never boring to watch. Elizaveta is outstandingly tall for a ladies skater. 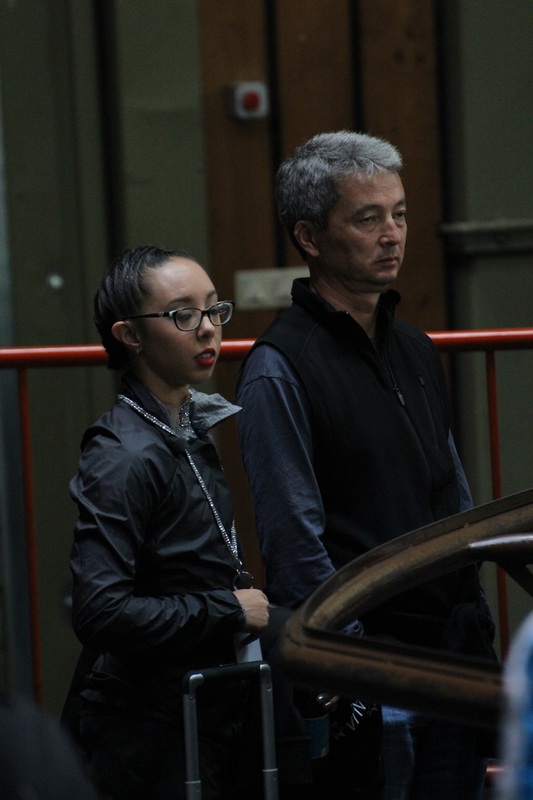 Therefore, it looks a bit funny when she stands next to her coach Anton Kovalevski (who can’t be much taller than Sergei Davydov). 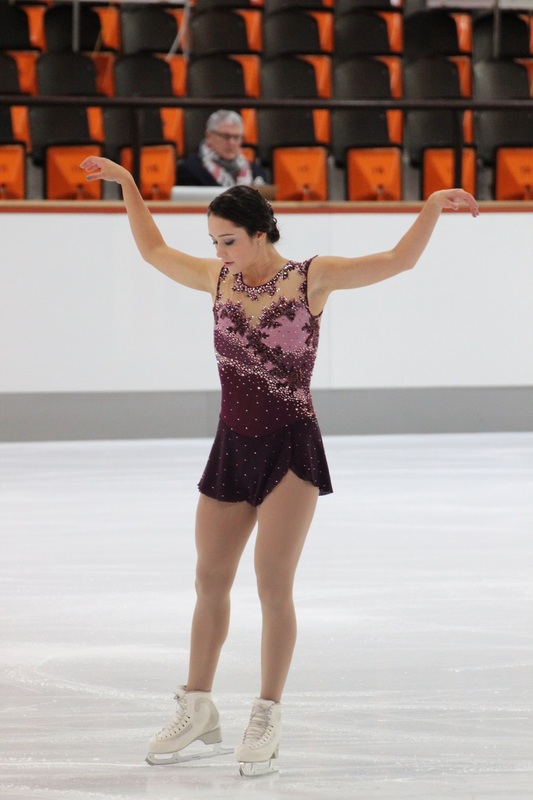 We already saw her win her first Nebelhorn Trophy a few years ago and liked her right away. 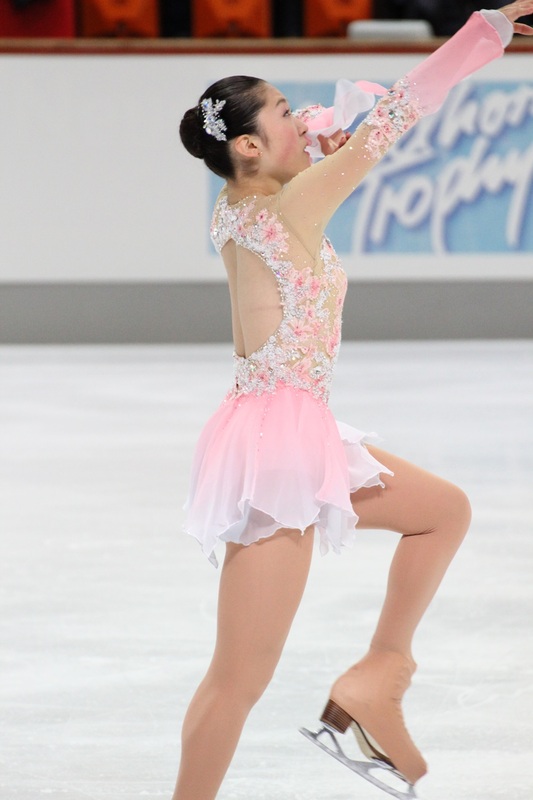 She is an elegant, expressive skater. Kailani was my biggest discovery at the ladies event. Boy, this girl can dance. Very, very entertaining skater. Not just her unitard stood out. There was something different and special about her short program. She is still a very juniorish skater but it was sooo cute to watch her reaction after her very solid short program performance. I know I’m generalizing here but Asian skaters tend to have a bland facial expression. Mariko is different. She was beaming throughout her program. She looked so happy at the end. Mirai left me wondering how she feels about coming back to Oberstdorf. When she won silver at Junior Worlds, she was a tiny little girl with effortless triple jumps. I still remember her super cute exhibition costume including an umbrella. In the meantime, she has grown a lot and has a womanly figure. Jumping must be much more difficult for her. Skating must feel like a totally different sport. Nathalie isn’t back in shape after her severe injury from last season. She has always been a consistent jumper but had problems with her jumps here in Oberstdorf. I hope she can fight her way back because she seems to be such a nice, hard working girl. Niki made me remeber Karen Venhuizen.